Before to begin the construction with wood, I want to have all the necessary information I need for the complete build. My prefered activity is to build and I want to concentrate on this particular aspect. a bigger scale like 1/12 but I do not have all the plans I need. Jean Boudriot offers me everything I need. All the required information is available in 5 books, not 4 but yes 5. I am a lazy person for this time, I will not draw the frames; JC Lemineur dit and I will use it. -all the wood I need, at least for the frames. I did build 1 version of the 74 with exotic woods. If I add the price of all the exotic woods used, you would not believe how much expensive it can be in these quantities. Traditionnally, in Europe, they use pear wood for the frames and boxwood for the carvings. In my country, here in Quebec, there are no places to buy these woods and anyway it is too expensive for what I want to do. re similar to pear wood except for the grain; cherry has pear has not. For sandinh both are identical. As a bonus, at leat for my taste, I love the smell of this wood when cutting or sanding. I, along with everyone else on this website, look forward to another masterpiece. Bon Chance, mon ami! Excellent Gaetan - she's sure to be a masterpiece ! OH. boy...I'll be following this for sure...8 ft..good night nurse! In your preemptive list you didn't mention the benifactor......unless you have a castle you plan on displaying it in. Good winds in this new work Gaetan, it sure will be interesting and instructive. It is always nice to follow the different steps of construction and on this scale... incredible! With wide effort You, Gaetan! I'm pulling up a chair as well. @Gaetan, can you give us the title of the 5th book (I already have the 4 in the series and am aware that there are separate plans sold as well). I too will be following your build Gaetan~! 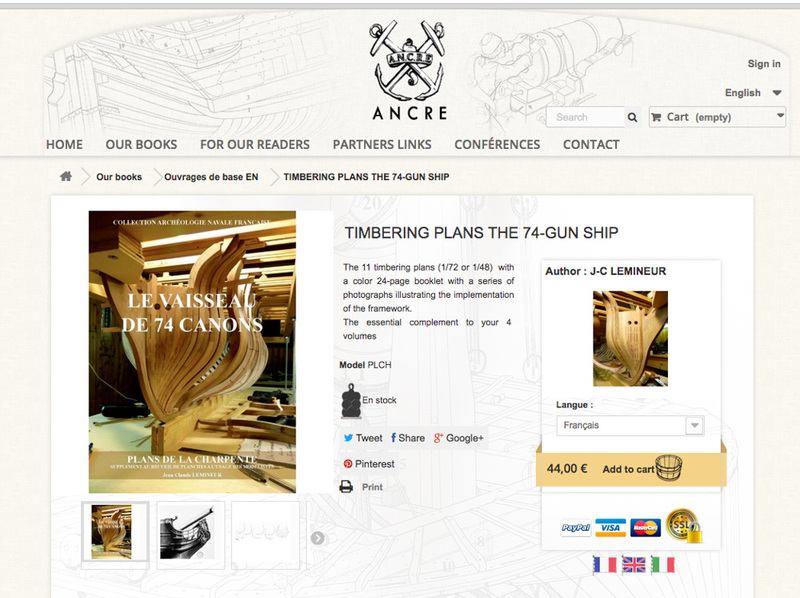 The 5th book must be the timbering plans from Ancre, labeled as the 'the essential complement to your 4 volumes'. Fascinated to see this one get going Gaetan, pictures please! Your last builds have been amazing. Not only for the builds themselves, but for the photos which are so realistic to the full size . I can not wait to see how you craft the internal photos in a build of this size. Maybe you should put a check list up for the photography equipment as well, just in case.. Looking forward to this. High praise, I've pulled up a chair. The fifth one, from Ancre.fr, and I forgot, I have a sixth book , containing almost 550 pages about the construction with photos. I did not think that there would be comments on this first post. So, thank you. Occasionnally I like to consolidate the experience of the last years. Some peoples saw the construction of the V3.0_74_ 1/24 in the MSW1.0 forum. V1.0_ 74_1/192, to give you an idea about the diameter of the figurehead, it is about ¼ of the diameter of a small finger. V3.0_74_ 1/24, this model is made from many kinds of domestic and exotics woods. V4.0_74_ 1/24, Depending of the content of the fifth book, a choice will be made to see which 74 will be represented. The only kind of exotic wood I still like to buy is a orange amaranth which smell vanilla when we sand it. But it is to use for ship modeling. For this build, 100% cherry wood will be use. I beleive that cherry wood is a suitable wood for our activity. In the last build I done, a 64 guns, cherry wood was also use. Among the comments, only 1 people, from France, did not like the choice of cherry. Some are very strict about customs. Somebody wrote in another forum that the only scale you can use 1/48 and that the only woods you can use is pear wood and boxwood. To stay polite, I will say that I think in life we need to see broader horizon. In the structure there is no problem, it is only in the outside planking that, careful choice must be use to select the grain. If this rule is well applied, then I would say that cherry wood is perfectly suited to use for model ship construction. What did I learn working at different scales; the bigger the scale the easier the work, and the reason is pretty simple : it is easier to work a piece of wood if we can hold it with all the hand fingers instead of only 2. What is the best tool I tried? It is not for any reson if the jewelers work at a higher height, closer to their eyes, it is to see better the small parts. Height adjustable table is probably one of the best tool. To have the part at the good height makes the work easier and also the work can be done with less effortsthus inducing less fatigue. It enters in the category of the when ‘’you try it, you keep it.’’ Mike found probably the best source to buy an adjtable height table : IKEA. To make it simple, you can buy 3 kinds : 2-3 height position, handle height adjusting and electric adjusting table. In the small category, my prefered 2 tools I like to use are the scalpel with #11 blade. This tool is a great mystery in itself. Even if it is the best small knife available, most people on this forum prefer to use the commercialised hobby knife : Exacto. I guess to understand you need to compare side to side the performance, then you can see that an exacto blade is far from being as sharp as a scalpel blade. The other one is the proportional divider. This tool comes back occasionally on the forum. The last time I saw comments about this tool, I observed that there is still a lot of education to do about this tool. I am far from being sure that everybody understands the real uses of this tool. 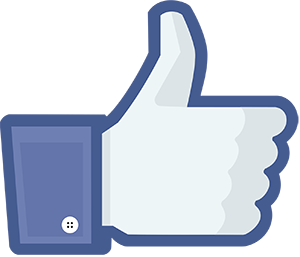 But the nice thing about this forum : is that forum is a great educational tool. A nice, practical, start. Indeed, working with one's hands is the best part of knowing a craft. Un autre chef d'oeuvre, Gaetan??? And that that scale! It's too bad that each time you double the scale, the volume of wood required multiplies by a power of 4. I remember on your last 74gun ship. It was also a marvelous project. After starting my sloop in 1/32 I know, why you like the big scales. Yes Druxey, unfortunately a volume has a third dimension, depth. Christian, each time I double the scale, I double the pleasure. The common sense dictate that a scale below 1/48 is a good scale where you can easily manipulate the model. The easier the task, the more pleasure I have. As I said, it is easier to work a piece of wood if you can hold it with all your 5 fingers of the hand instead of only holding it with 2. This fact seems anodine, but I had to work 7 years at different scales to understand this. Try to play a game of tennis holding the raquette with only 2 fingers, you will not have as much pleasure! I own the timbering plans (in 1/72 - I scaled them up to 1/48 in pdf) - I checked in with a builder on the Ancre Site who's building the 74. The booklet in the plan set shows some pictures of his build. He tells me that the plans are very sound - I'm sure you can offer us some feedback once you have received them. I am also curious which 74 you choose to build. Le Centaure resembles Boudriot's 74 in his 74 Gun Ship Treatise but with a Lion Figurehead vs a Greek Warrior. Le Superbe has a figurehead of a shield with the Fleurs de Lys topped wth a Crown. It looks very close to the figurehead of Le Commerce De Marseille - which according to the booklet standardization was taking place in response to a ministerial decree in 1786. The stern is less ornate than Le Centaure. Both are beautiful in my opinion. 1/24= big and even bigger when you see it for the first time. I have the Boudroit books and the Lemineur plans (at 1/48). I can confirm that there are errors, discrepancies and omissions. You will have to do a lot of lifting, lofting, thinking and drawing to produce a model. Ken, I do not know anybody who can write this kind of technical books and make 0 errors. It is part of the game. Please give us some examples? How many 74 did you build? Do you think that you cannot build the 74 guns because there are errors? I agree on the 0 errors point. 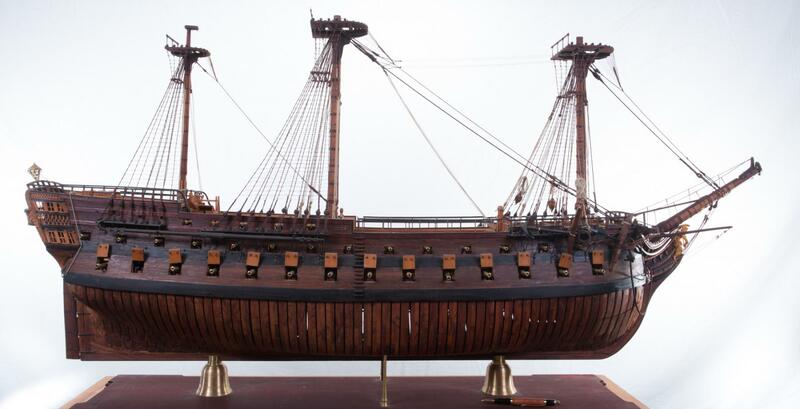 It must also be said that Boudroit's volumes on the 74 gun ship were never intended to be a practicum for model makers. That said, they are an essential reference for anyone who intends to make such a model. I own the English translations of Boudroit's masterwork and some of the errors may derive from that, whilst all the drawings are scaled, that the dimensions vary from French "pieds" to metres requires concentration. As an example, the width of the keel varies along the length, in several drawings this is not shown, the width being the same as at midship. No, I have not built a 74, perhaps I never will, but I have begun to tackle the project in 3D CAD. No, I do not think that I cannot build a 74 because of the errors, I simply have to surmount them. I have my (many) doubts about my wood working ability but fewer about a 3D CAD "build" -errors are easier to spot and correct in the virtual environment. My point remains the same, Boudroit's books and Lemineur's plans offer, probably, the most comprehensive resource to the building of a 74. Though not without inevitable errors, their value remains. That these publications are all you need for perfection is misrepresenting the truth, there is still a lot of drafting work to be done. And skill. Time will tell as to how well I will do, probably not at all well, but the journey will be interesting, as will discussions along the road. The width of the keel diminish at both extremity and it is well explained in the book. What I like about Boudiot is that he always explain at least at 1 place every detail. I agree that 3D CAD "build" -errors are easier to spot. You must admit that Boudriot was extremely talented to draw even in 3D. These publications are all you need for perfection is misrepresenting the truth, there is still a lot of drafting work to be done. I do not understand what you mean. Are the plans in the books sufficient to build a good representation? I have at least 20 different sets of pictures showing 74 guns built by as many peoples. Is there that much that drafting work to do if I want to build a 74? The only ones I did are the frames. I worked with Jean Boudriot and I was his friend for many years and I can tell you that the 3D drawings of the V74 are not real drawings calculated on the drawing board, they are only photographs redrawn keeping only the desired part. 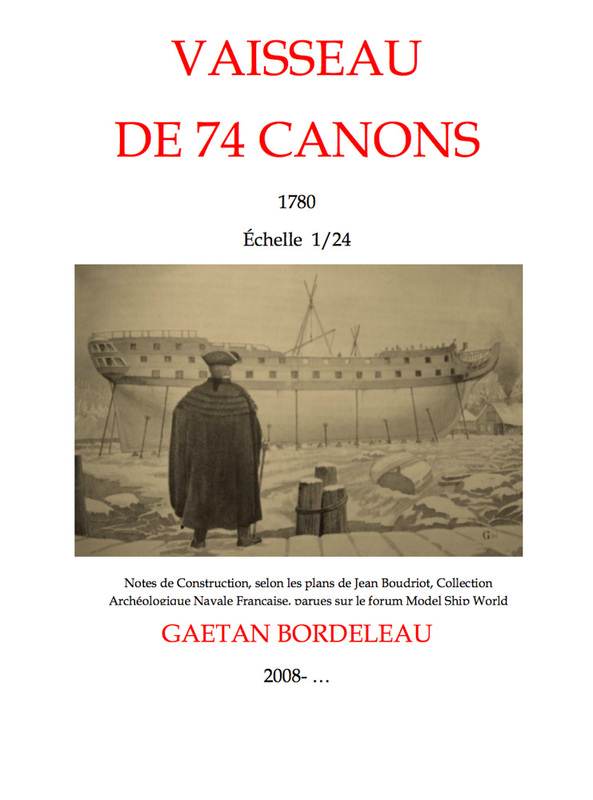 On the other hand, it should be noted that the V74 is not representative of the French construction of the 1780s, the model preserved at Rochefort which was used by JB as a working basis, goes against many building rules of the time. But this does not detract from the exceptional contribution of information that are contained in the four volumes of the V74. This is not a négative criticism, the V74 is an indisputable reference of the French shipbuilding of the end of the eighteenth century. Jean Boudriot composed an extraordinary document on the practices of this period, but we must go beyond his reading to appreciate all the subtleties and therefore the peculiarities. Jean Boudriot is at the origin of the revival of the "arsenal modelism" and only for that, we owe to him a lot. For the "Fifth volume" it contains some strange details in the frames. The author has probably had good reasons to practice like this but these details are quite disturbing for the modelmakers who are now familiar with the subject.